A few weeks after the release of the catchy single 7 Days 7 Nights by KooLTURE, we are proud to present a killer collection of remixes called 7 Days 7 Nights, The Remixes. It features mixes by Ladies On Mars, Tecnoman SF, Alexis DJ & Sebastian Da Vinn. Written by José Tramontini. Published by Eternal Sunday/ Universal Music Publishing. 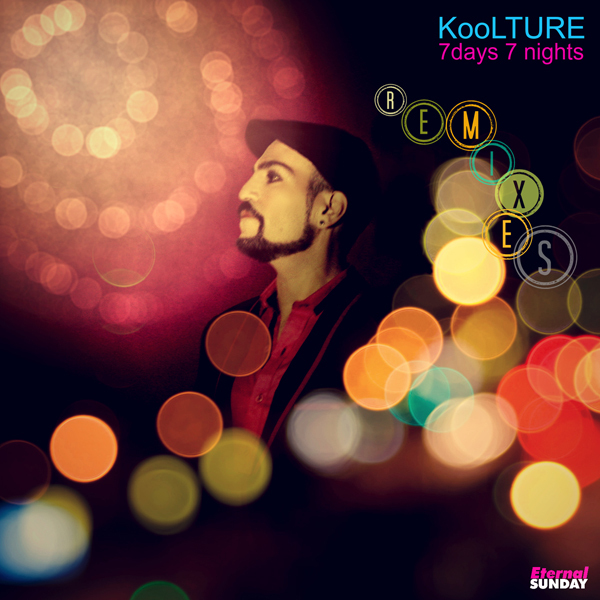 7 Days 7 Nights, The Remixes is for sale as a Beatport exclusive release for some weeks. Click here to get it at Beatport!